Bad Animals is the Reader's Digest Book Selection for January not December as I previously said. An excerpt should be in the magazine by the end of the year or the beginning of the new year. Please watch for it. An interview I did with Shelagh Rogers for The Next Chapter should also be broadcast soon. I'll keep you posted. Also, my interview with Shelagh Rogers is scheduled for Monday October 3rd at one p.m. and then repeated on Saturday october 8th at four p.m. You could also get it on podcast on itunes or listen here. 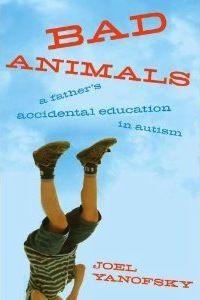 Last spring when my memoir, Bad Animals: A Father’s Accidental Education in Autism, was published, they told me I needed a website. Of course, by they, I really mean my wife, Cynthia Davis. You can probably also guess by the fact that I am only launching joelyanofsky.com now that I didn’t exactly spring into action. There are a couple of explanations for this – first, I am a professional writer and it’s in my nature to procrastinate. Call it an occupational hazard. 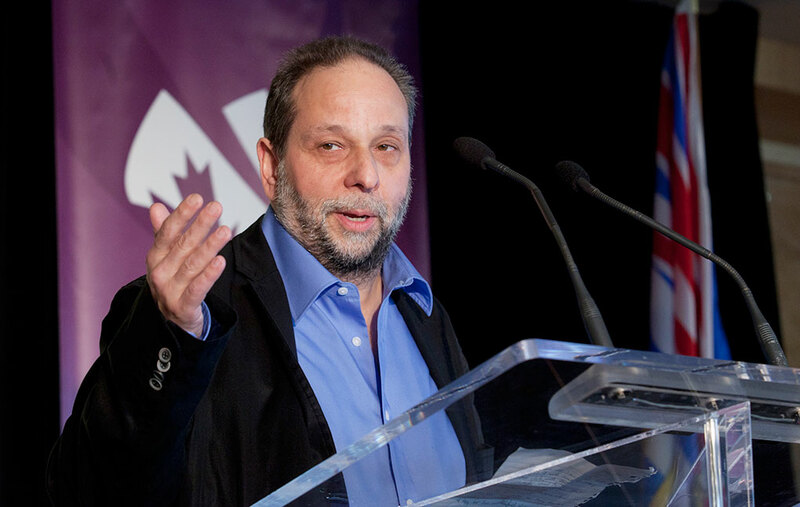 As the wonderful American novelist Richard Price once said, “A writer is someone of whom it can be said when he is staring off into space, he is working.” Or so the alibi goes. The other explanation for the delay in launching this website is that I have tried over the course of my marriage not to admit Cynthia is right until I absolutely have to. The idea to create a playlist of father and son songs is mine – obviously. More than ever, I have to allow for the possibility that my 12-year-old son Jonah is humouring me whenever he agrees to any suggestion I make. Like my decision to add Harry Chapin’s admittedly sappy 1974 hit Cat’s in the Cradle to “our” list.